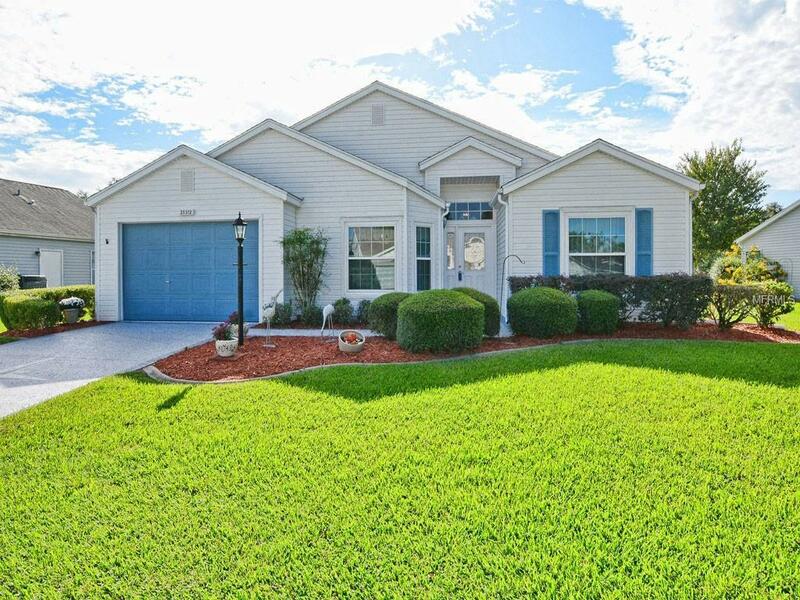 MOVE IN READY, meticulous 2BR/2BTH 1 1/2 car garage home located in the Greentree Village of the Plantations. Dual-pane windows installed in 2015, new AC in 2009, new roof in 2005 and new hot water heater in 2015. Tinted dual-pane windows on the 11 x 18 lanai with no rear neighbors for your privacy. There is also a 10X10 concrete patio with a new canvas awning in 2016 on the lanai. Home features a split floor plan that is open. Concrete curbing for your flower beds. Kitchen features an eat in nook area (8 x 8). Dual sinks in the master bedroom. Home has security system in place. The Plantation features two golf course, three swimming pools, gym, restaurant and activities galore.Pictures of the interior will be in on Wednesday November 7th, and you can see the Visual tour as well then.